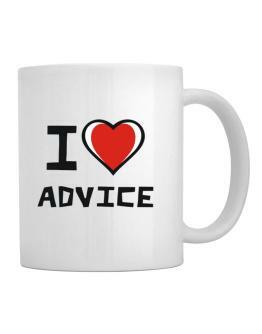 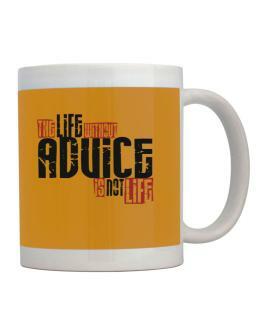 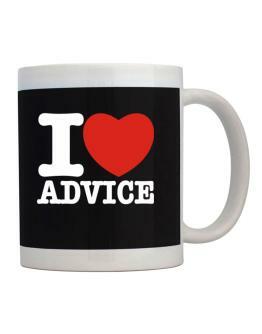 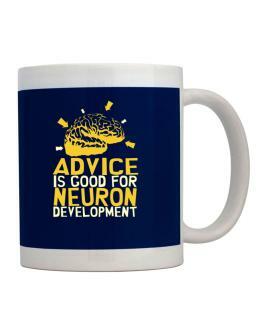 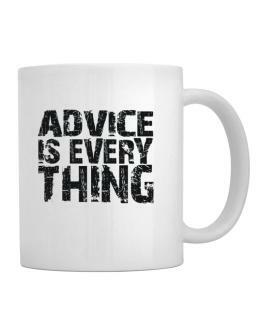 Idakoos has a fantastic collection of advice mugs to offer. We are dedicated to design and produce the best printed apparel items. 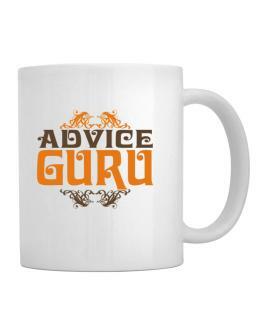 Whether you want to get advice coffee cups for a special occasion, give custom mugs as a present or need a original present for Christmas, Thanksgiving or any other holiday or event. 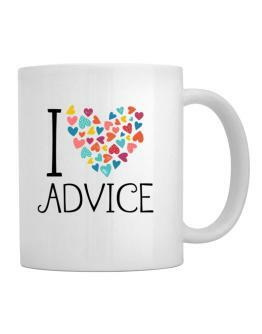 Idakoos is sure to offer the right item for you! 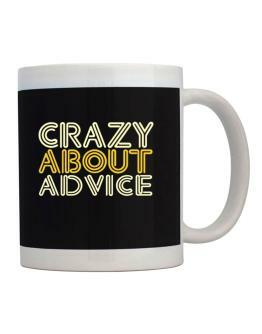 Even if you can't find the mugs of your dreams between our collection. 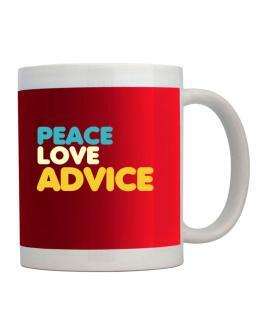 You can make your own design with the images and text that you prefer. Idakoos offers many funny options of high quality available in many sizes and colors. 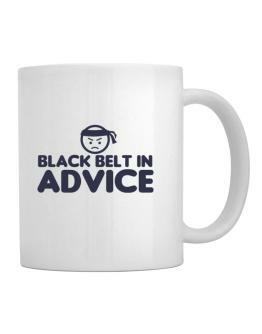 Our company is producing the best mugs from 10 years ago, therefore, you can buy here with total security and be sure that you got the perfect gift. 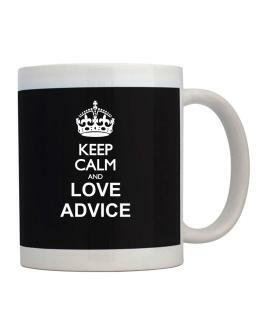 We guarantee instant dispatch! 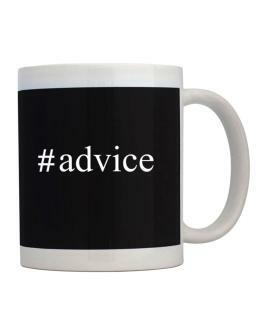 Idakoos is definitely the best option to buy advice printed mugs online.